What's on Hulu > News > The Path Season 4: Why was it Cancelled? The Path Season 4: Why was it Cancelled? The third season of the Hulu Original ‘The Path’ has just concluded and despite being received very positively (rated an 80% on Rotten Tomatoes), Hulu has unfortunately announced that the show will not be going on for a fourth season. Below we will be briefly talking about the show and why it has come to an end. Created by Jessica Goldberg the American Drama stars Aaron Paul from Breaking Bad fame, along with Michelle Monaghan and Hugh Dancy. The show follows the members of a fictional religion called the Meyerist Movement who are a combination of many philosophies and rituals that make up a cult-like hierarchy. 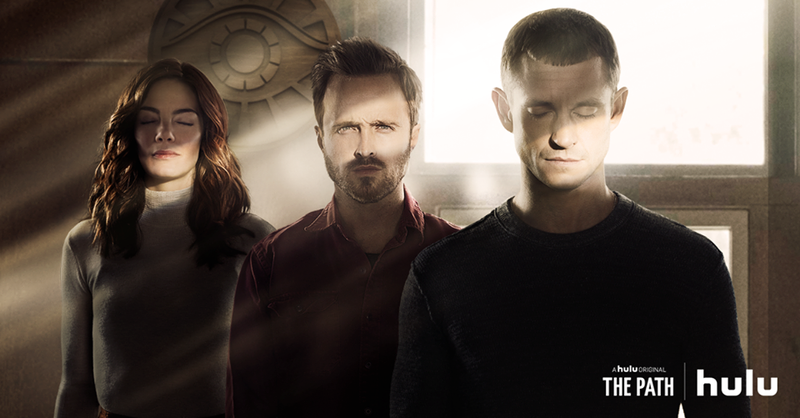 After returning from a spiritual retreat in Peru, Eddie (Aaron Paul) is filled will a new found skepticism for their religion, while the other members are trying to deal with the imminent death of Doctor Stephen Meyer, their founder. 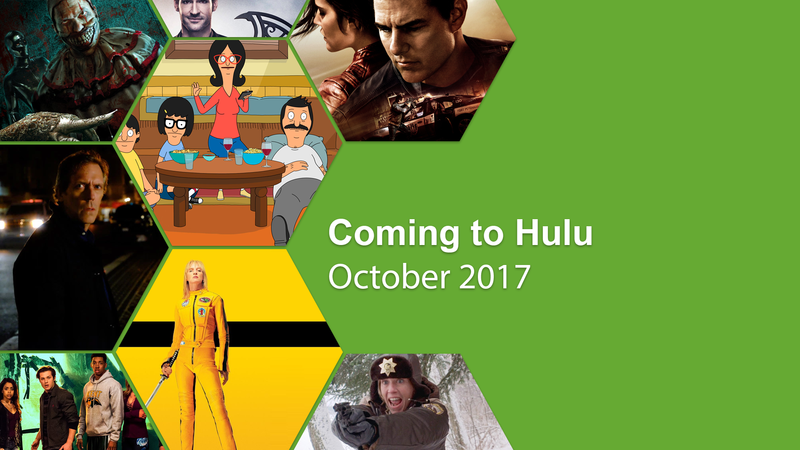 Hulu ordered the first season back in 2015 and after a great launch soon renewed the series for a second, which released in early 2017. 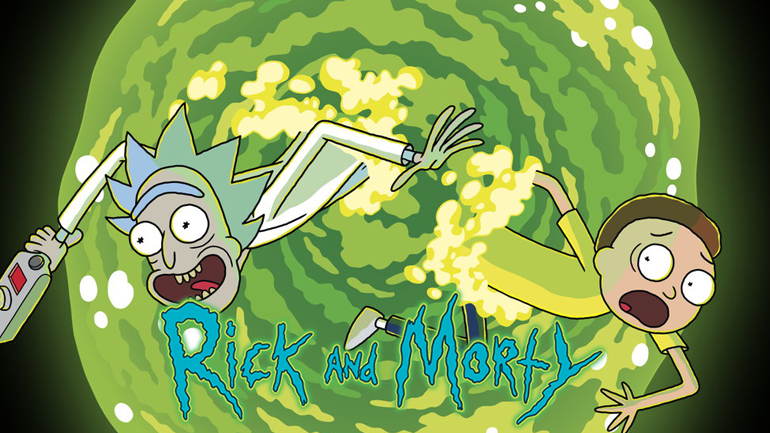 The last episode of the third season arrived on the 28th of March 2018 and just under a month later Goldberg announced that the series would not be renewed for a fourth. Sad to say that The Path has ended. 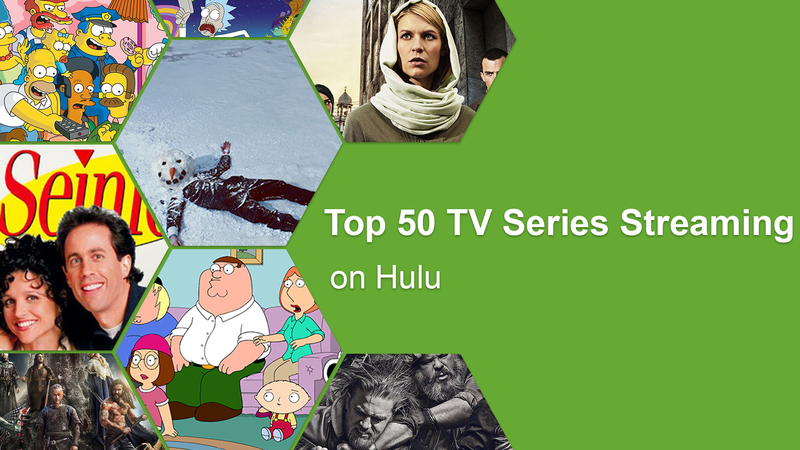 Can’t thank @hulu enough for making this happen for all of us. What a gift these past three years have been. To everyone who tuned in for these three beautiful season…thank you. We appreciate your love and support. Love and light. ? Why was The Path actually canceled? There’s no particularly riveting story of controversy and intrigue surrounding the cancellation of The Path, some of you might be disappointed to hear. Hulu just seems to have made the decision that The Path has run its course, and capped the series at 36 episodes. 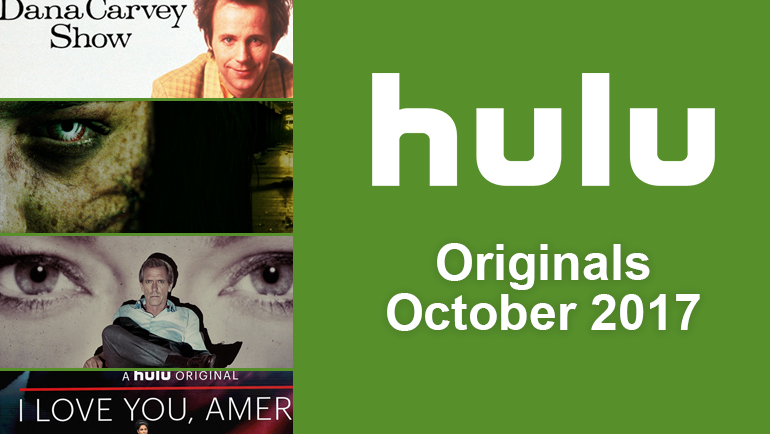 You might have noticed that Hulu has been cutting off quite a lot of their early Originals, like Shut Eye, Casual, and Difficult People. We think this is because they are making ways for fresh and potentially more prestigious projects thanks to the great success of The Handmaid’s Tale and The Looming Tower. 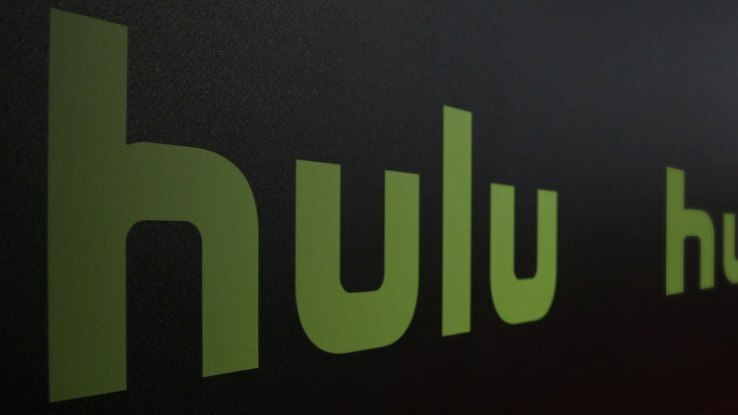 Don’t be too let down by this news, more shows are on the horizon for Hulu, including the Stephen King series Castle Rock and Catch-22 produced by George Clooney. 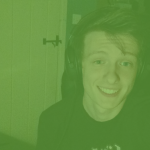 Are you sad to see The Path not returning? Did you enjoy the first three seasons? We would love to hear in the comments below.